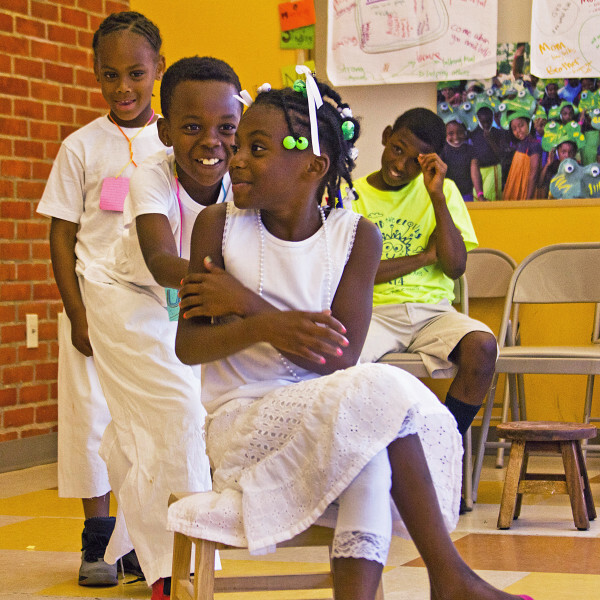 CPT is seeking Teaching Artists for the summer session of our Brick City Theatre program. 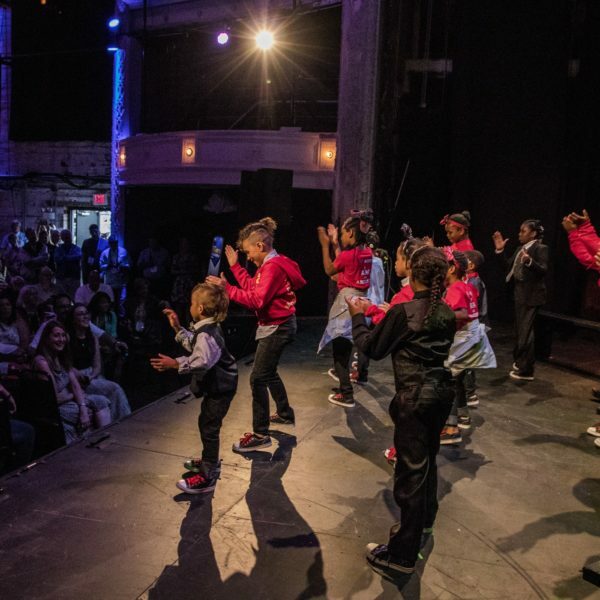 We are seeking interdisciplinary artists of all performance-related arts disciplines with experience leading youth and/or artistic projects. Theatre experience is a plus. We are looking to build a strong core of artists who are dedicated to creating work to further racial and economic justice. 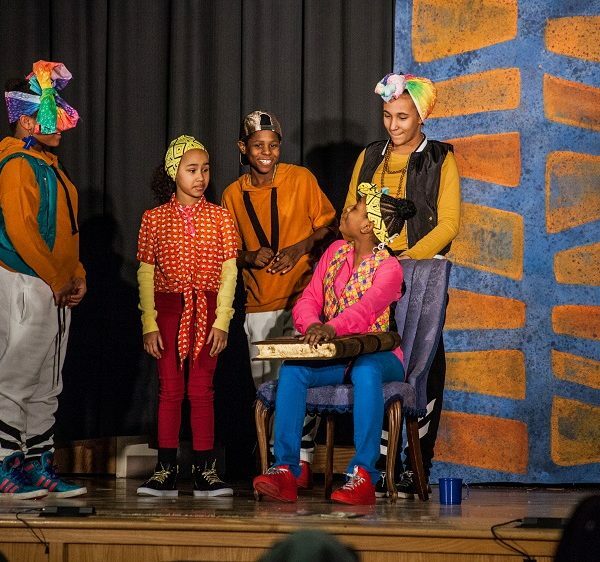 Brick City Theatre is a year-round afterschool and intensive summer arts program for youth ages 5-14 and family members who reside in public housing. 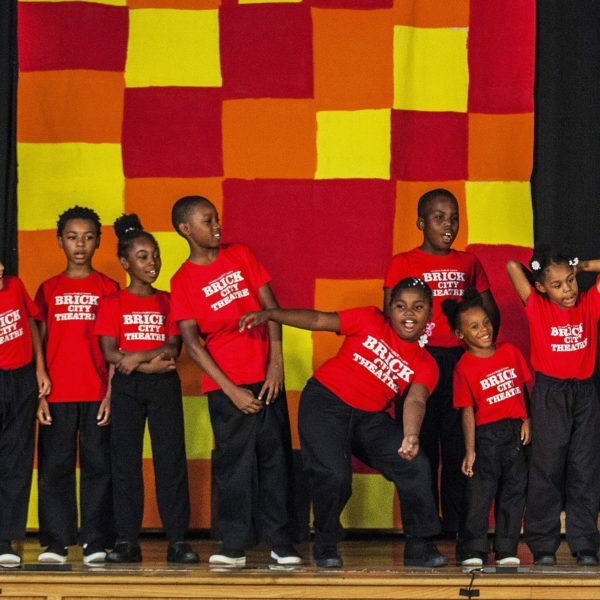 Multidisciplinary performing arts activities improve academic skills, instill empathy and responsibility, build character, and enhance creative thinking. 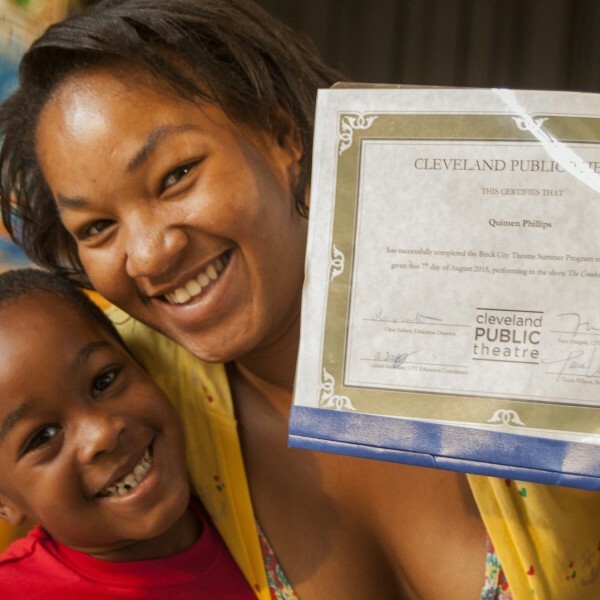 Brick City Theatre is offered in partnership with Cuyahoga Metropolitan Housing Authority and makes a powerful impact on local families, serving over 700 community members every year at four CMHA community center sites: Lakeview Terrace, Woodhill Homes, Outhwaite Homes, and Riverside Park. Experience teaching children and/or teenagers. Attentive to details, ability to work independently. 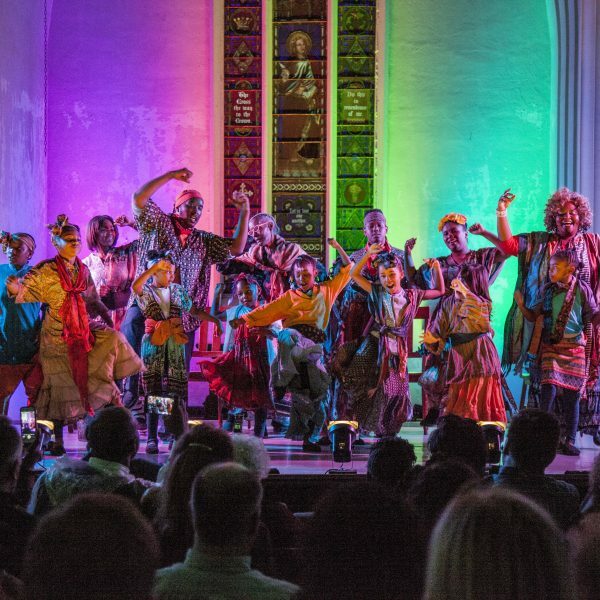 Openness to learning new techniques in the creation of original performance material. 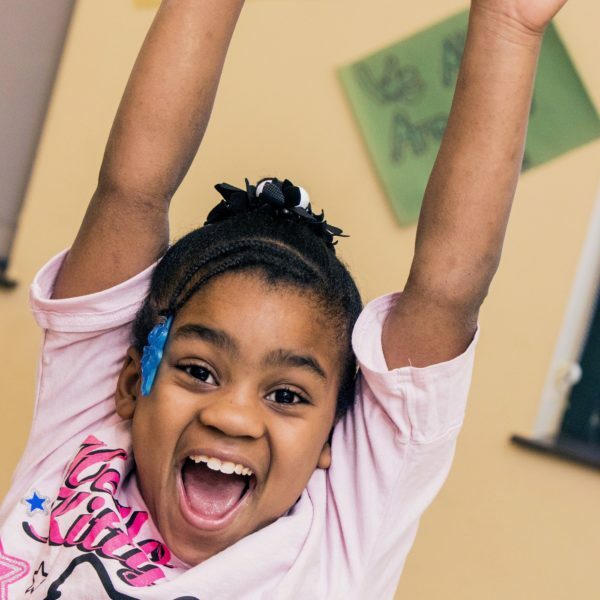 Programs run 8-10 weeks, 5 days per week, June-Aug 2019. Daytime and early evening hours. Extended days for training and program touring. Pay is competitive and commensurate with artist experience. Artist must have a reliable means of transportation. First Round: To apply, please send a resume and letter of interest to careers@cptonline.org. In your email, the subject line should be your last name followed by “TEACHING ARTIST”. Second Round: Applicants may be asked to attend a group work session on Monday, April 15th from 6:30-9:30. PLEASE HOLD THIS DATE. Considered applicants will be asked to prepare a 1-2 minute monologue of their choosing. Applicants will be informed of status by April 26th.